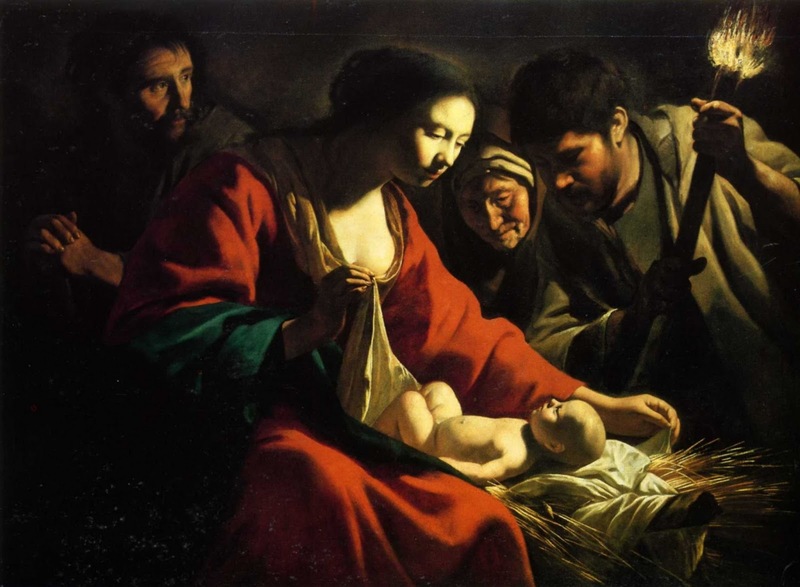 As Christmas draws near, we begin to think again of the significance of what CS Lewis called “The Grand Miracle”. It has been said that the early Christian debates were all about Christology, the Reformation debates concerned Soteriology and modern debates are all about Anthropology: what it means to be a human person. In our modern (or postmodern) world, we are all struggling to work out what true humanity looks like, especially when faced with the man-made destruction we see in Yemen, Aleppo and the rest of Syria. And it is at this time of year that we focus on the Christian answer to that question. In Jesus Christ we see not only the face of God the Creator, we also see our own faces as they were meant to be and as they one day will be. 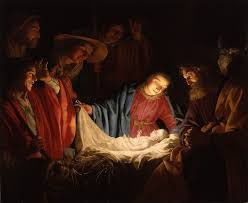 We see human nature restored, redeemed and refreshed - re-booted as we would say now - with the invitation to be radically re-made in the image of the one born in Bethlehem. As John Chrysostom put it: “For this He assumed my body, that I may become capable of His Word; taking my flesh, He gives me His Spirit; and so he bestowing and I receiving, He prepares for me the treasure of Life.” The invitation for us this Christmas is to celebrate the rescue of humanity, to hold out the hope of human life made glorious again, to look again into the face of Jesus, the one complete human – one who touches lepers, sits with the mourning, forgives sinners, weeps for those who have lost their way, confronts the powerful and raises the dead – so that we, in our own unique ways, might be redeemed and come to resemble him.